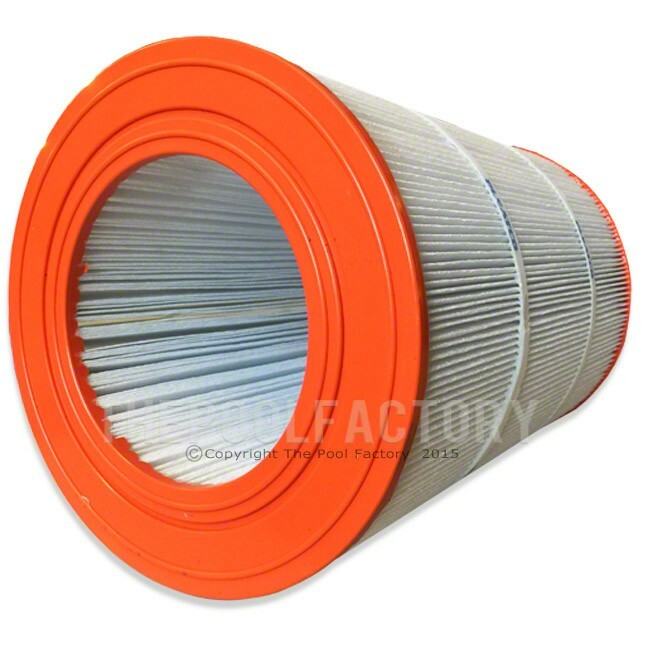 This Pleatco replacement pool filter cartridge is compatible with and fits the Jacuzzi Splash Pak EF75 and CFR75 filter. These filters meet or exceed the original Jacuzzi filters that came with your filter and are made from Reemay spun-bound polyester pleated filter media that features anti-microbial technology which prevents microbes such as mold, fungus, and bacteria from growing on your filter. 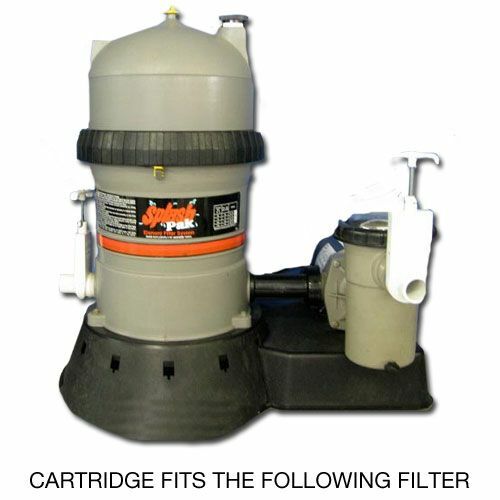 These filters are also constructed with thermally bonded polyurethane caps and a punched PVC pipe core that will ensure consistent water flow through your filters along with the durability you depend on.